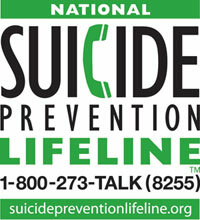 In 2010, suicide was the tenth leading cause of death in the U.S., claiming 38,357 lives. Suicide rates among youth (ages 15-24) have increased more than 200% in the last fifty years. The suicide rate is also very high for the elderly (age 85+). Four times more men than women kill themselves; but three times more women than men attempt suicide. Suicide occurs across ethnic, economic, social and age boundaries. Suicide is preventable. Most suicidal people desperately want to live; they are just unable to see alternatives to their problems. Most suicidal people give definite warning signals of their suicidal intentions, but other are often unaware of the significance of these warnings or unsure what to do about them. Talking about suicide does not cause someone to become suicidal. Surviving family members not only suffer the loss of a loved one to suicide, but are also at higher risk of suicide and emotional problems. Kings County is no exception to these facts. Learn more about the resources available to you right here in your community. The Tulare County Suicide Prevention Task Force (SPTF) is fully funded through the Mental Health Services Act: Prevention and Early Intervention Plan. The SPTF functions as a multi-disciplinary collaborative, combining representatives from government, education, community-based service providers, and community members. 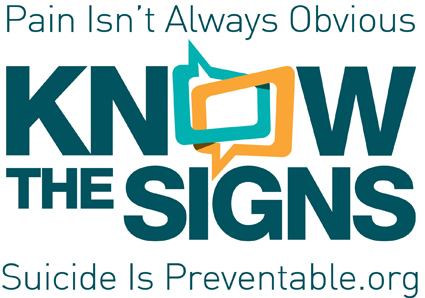 Training, activities, and education are provided throughout our community to increase awareness of the signs, symptoms of suicide risk, prevention and early intervention best-practices. Tulare and Kings Counties LOSS Team reaches families as soon as possible after they experience the loss of a loved one to suicide. The LOSS Team is deployed by either the Kings County Coroner or the Tulare County Coroner. The LOSS Team is made up of volunteers that have experienced a loss to suicide or are dedicated to the effort of suicide prevention. If you are interested in more information or if you would like to volunteer with the Tulare & Kings Counties LOSS Team please visit www.sptf.org. .
Are you in crisis? Do you need help? Do you know someone in crisis? Call this local hotline. Its Free and Confidential and available in both English and Spanish. No matter what problems you are dealing with, we want to help you find a reason to keep living. By calling 1-800-273-TALK (8255) you’ll be connected to a skilled, trained counselor at a crisis center in your area, anytime 24/7. Also available in Spanish. ﻿RESTATE ﻿is a stigma and discrimination reduction program designed to educate local high school students about mental health issues through a specially designed curriculum that uses the media arts as a vehicle to promote awareness and understanding of mental health. Through collaboration with high school districts in Tulare and Kings counties, ﻿RESTATE ﻿will provide funding for film equipment/software and the development of the specific curriculum to be implemented in art education/media classes. RESTATE also provides ﻿YOUTH MENTAL HEALTH FIRST AID ﻿training which teaches individuals how to help a youth in crisis or experiencing a mental health or substance use challenge. The following schools are participating in Kings County: Corcoran Joint Unified, Avenal High School, Hanford West High School and Lemoore High School. ﻿160160d160,000 kids in America skip school every day because they don't feel safe. All students should feel safe at school and in their communities. Nearly 75% of kids experience bullying on a regular basis and About 65% of bullying incidents go unreported. This platform gives them the tools they need to report bullying and other safety threats anonymously. 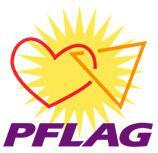 PFLAG Tulare and Kings Counties is a volunteer group of parents, family and friends of people who are gay, lesbian, bisexual and transgender (GLBT). We welcome members of the GLBT community to our meetings and membership. We meet on the third Sunday of each month. 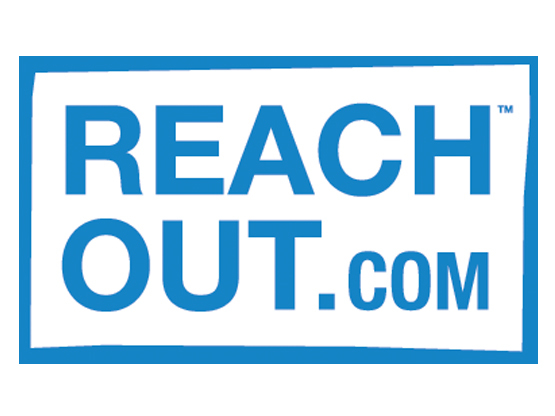 ReachOut is an information and support service using evidence based principles and technology to help teens and young adults facing tough times and struggling with mental health issues. All content is written by teens and young adults, for teens and young adults, to meet them where they are, and help them recognize their own strengths and use those strengths to overcome their difficulties and/or seek help if necessary. Every day in California friends, family and co-workers struggle with emotional pain. And, for some, it's too difficult to talk about the pain, thoughts of suicide and the need for help. Though the warning signs can be subtle, they are there. By recognizing these signs, knowing how to start a conversation and where to turn for help, you have the power to make a difference – the power to save a life. Also available in Spanish. The motto of the American Association of Suicidology (AAS) is that Suicide Prevention is Everyone's Business. 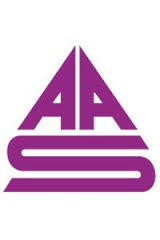 Internationally renowned for their clinical research, AAS provides education and resources about the topic. They do not provide direct services but instead empower individuals by teaching them about suicide and the common warning sings. By understanding this issue we are better equipped to eliminate it in our community. materials, participate in workgroups and engage in conversations about this topic. In the resource center all campaign materials can be viewed, downloaded and customized for use in California. The brain as an organ can get sick, just like other organs in the body. 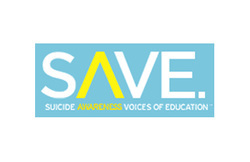 SAVE is committed to educating the general public about depressive brain illnesses, the symptoms, possible causes and the need for professional assessment and treatment. By educating the general public about these illnesses, treatment is encouraged, and the stigma associated with suicide and brain illnesses is reduced or removed. 20% of students report experiencing cyberbullying in their lifetimes. Submit is the first award winning educational film that tells the stories of the families affected by cyberbullying. The shared experiences and testimonials of victims, survivors and experts exposes the growing world of cyberbullying. 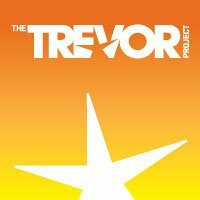 To see the film, learn more about the issue or report cyberbullying, click on the logo. AFSP raises awareness, funds scientific research and provides resources and aid to those affected by suicide. Visit their site for more info by clicking on their logo.